Bank Holidays were made for mini breaks, and the Early May Bank Holiday is the perfect time to explore the UK, thanks to fine weather, blossoming trees and an abundance of wildlife. Here are our top picks for May 2015! York is a top UK destination for a mini break thanks to stunning architecture, rich heritage, great shopping and some fabulous attractions too. 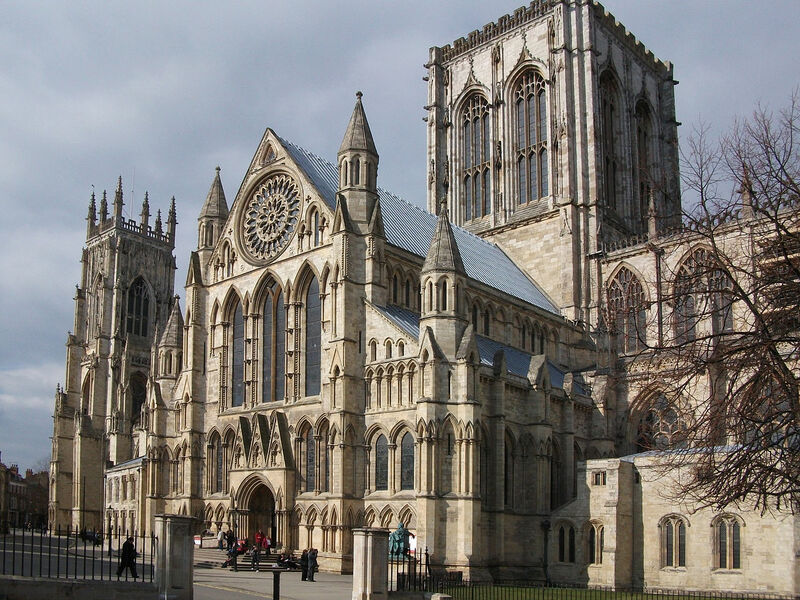 York Minster – One of the largest cathedrals in Northern Europe. Jorvik Viking Centre – Discover the sights (and smells) of the past at this unique museum. York Castle – A stunning fortress right near the river in York. The Shambles – The oldest street in York, now vibrant with touristy boutiques, cafes and bars. Where to stay on a budget – Mercure York Fairfield Manor Hotel, from £28.00 pppn. Where to stay for a treat – Best Western Kilima Hotel, from £120.00 pppn. As an official Area Of Outstanding Natural Beauty (AONB) you can expect nothing but serene and quintessentially British countryside here, mixed in with traditional market towns. Cotswold Wildlife Park and Gardens – Discover 260 different species in 160 acres of parkland. Cotswold Way – A 120 mile walk, but you can hop on the trail anywhere any time! Cotswold Water Park – 150 lakes in 40 square miles full of fab outdoor water activities. 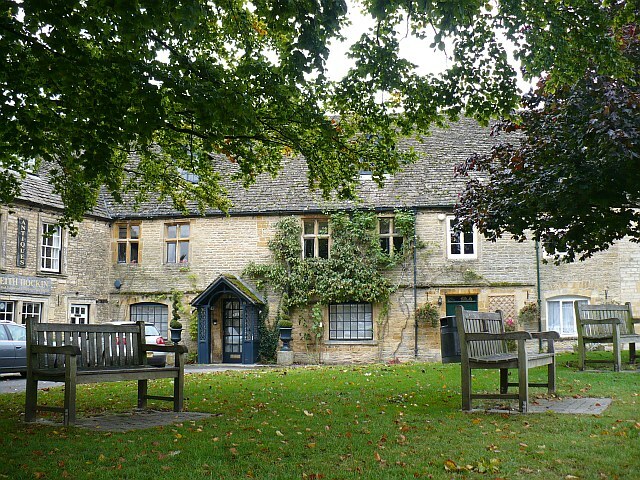 Stow on the Wold – The highest village in the Cotswolds, well worth a visit during your stay. Where to stay on a budget – Hatton Court Hotel, from £33.75 pppn. Where to stay for a treat – Thornbury Castle, from £97.50 pppn. The coast here is another AONB, a Natural World Heritage Site, and also part of The Jurassic Coast, stretching 155km from East Devon to East Dorset blessed with excellent fossil hunting grounds, and stunning views. 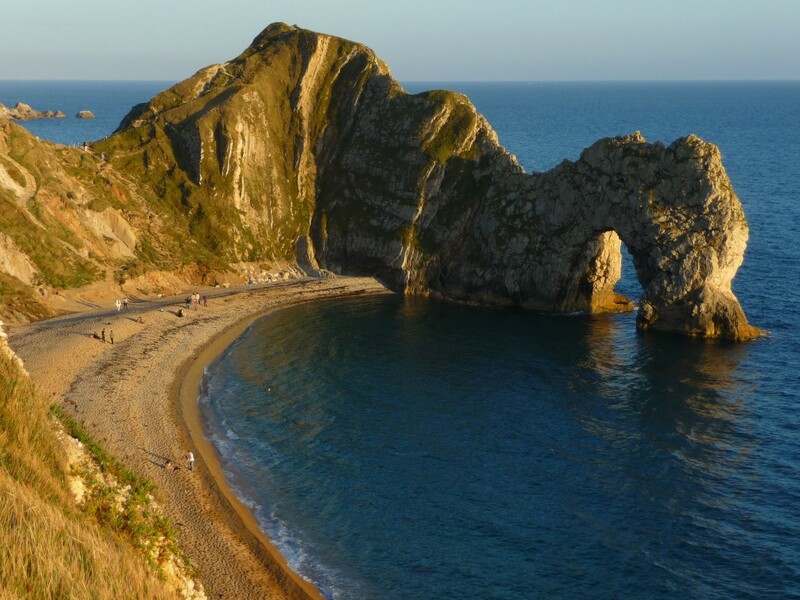 Durdle Door – A stunning natural lime archway just off the coast of East Lulworth. Brownsea Island – Woodland and wildlife meet in this small island off the coast of Dorset. Weymouth Beach – A three mile long sandy beach, close to the bustling town of Weymouth. Oceanarium Bournemouth – Full of creatures from across the world, landlubbers not welcome! Where to stay on a budget – Carrington House Hotel, from £13.50 pppn. Where to stay for a treat – The Christchurch Harbour Hotel & Spa, from £90 pppn. This entry was posted in The places we've been, Travel Advice on May 1, 2015 by worldwideinsure.